Boasting a laid-back contemporary style, the Oska Atali stripe top is ideal for casual dressing. Beautifully crafted from premium virgin wool, the top features a round neckline, dropped shoulders and oversized sleeves providing a boxy silhouette, whilst the rolled edges provide a softness. 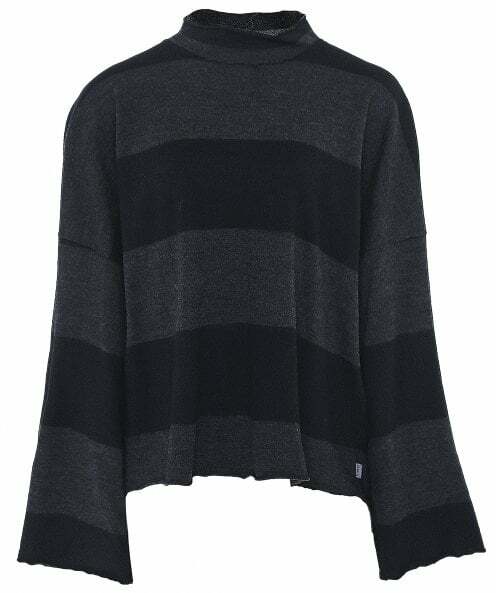 Adorned in a tonal stripe pattern, this top will pair perfectly with wide leg trousers for a cool day look.